You don’t plan for your credit card to get lost or stolen, but when it does, the loss isn't limited to your physical wallet. Every retail site, payment app, and music or video streaming service that was connected to that account needs to be updated. Now, a new startup called Final wants to take the headache out of canceling cards. As TechCrunch reports, Final is a credit card service for the internet age. Instead of plugging the same card number into Netflix, Birchbox, and Amazon Prime accounts, users can create a separate, virtual credit card for each subscription. 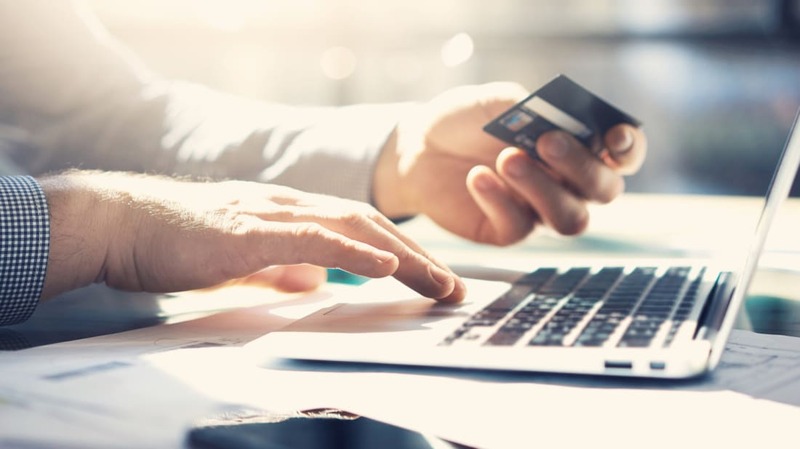 All accounts are covered by a single, monthly payment and there’s no need to reset everything if one account is breached: Customers can simply cancel that card and create a new one, while continuing to use the other cards as they normally would. Final offers members one percent cash-back with no annual fee, but to join they need to have relatively good credit. Once approved, they receive a physical credit card to use for in-person payments. It’s easy to take full advantage of Final without ever using the literal plastic: The company’s main draw is their focus on making online spending more convenient for card holders. To apply for the service, candidates can submit their information through Final’s website. Credit card breaches are a common problem, but covering your bases once it happens is only half of the equation. Here are some steps to take to avoid fraud in the first place.